Imagine feeding and gazing at your fish above the surface of your water garden. Add-A-Sphere® appears to defy gravity. Install it with underwater lights and prepare for some beautiful night viewing of your fish. 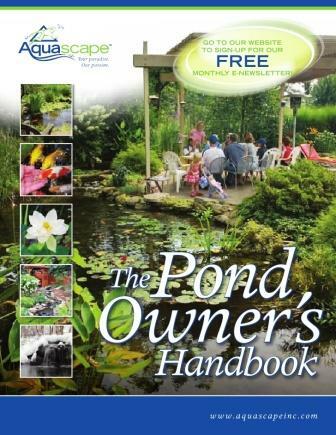 It brings your fish above the water line while magnifying them three times their size and adding a new dimension of excitement to any water garden or pond.